About This Name: Although there are relatively few people named Athena, some famous ones include Athena Cage, American singer and songwriter, and actress Athena Massey, who had roles in The Young and the Restless and Doogie Howser, M.D., as well as a role in the popular movie The Nutty Professor. There is a Princess Athena in Denmark’s royal family. The band The Who released a song in 1982 titled “Athena.” Fictional characters named Athena include Lieutenant Athena (Battlestar Galactica) and Marvel character Athena, one of the Olympian gods. 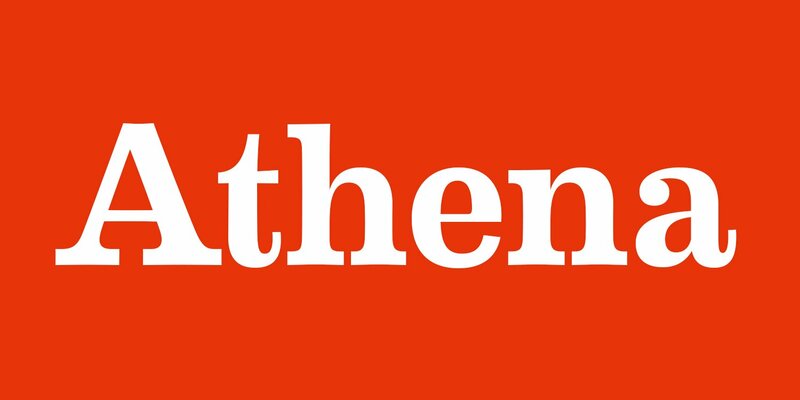 Is Your Dog Named Athena? Leave us a comment below with a photo of your Athena! Why do you think Athena is the perfect name for your pup? We can’t wait to hear from you.